T’is the season of gifting and I’m kick starting my Christmas Gift Guides this year with one of my favourites, the stocking fillers. A bundle of little gifts from socks, candles and books to beauty minis and baubles filled with a limited edition festive hand cream. In this beauty edit you’ll find every skin, hair, makeup and travel essential you friend, Mum, sister or fellow beauty lover will need this Christmas. L’occitane Hand Cream Trio*: There’s nothing quite like a L’occitane handcream and this limited edition festive set that comes in a fun tin is the perfect gift for those that keep handcream on them at all times. Oskia Star Kissed Christmas*: Luxury, beautifully packaged and the best possible way to get someone hooked on the Renaissance Mask. Fresh Zodiac Lip Sugar Treatment*: A special and thoughtful gift for any Fresh lip balm and personalisation lovers out there. 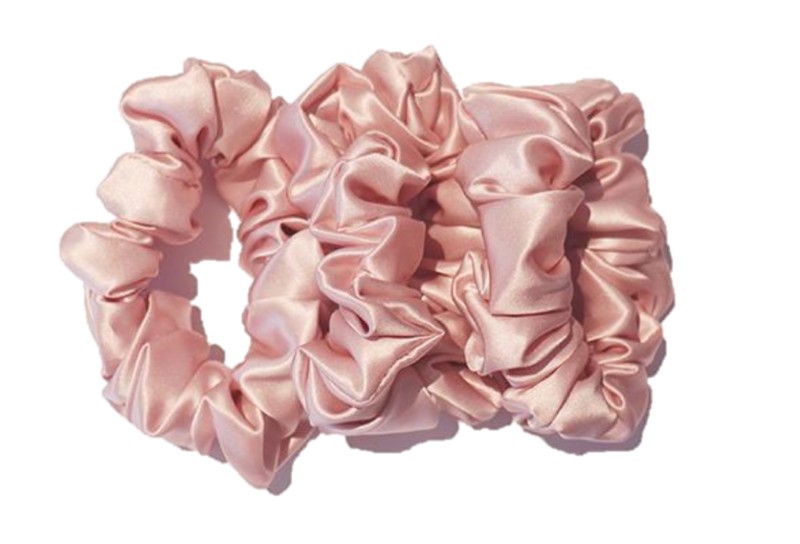 Silk Scrunchies*: For those that want to take their pony tie-ing to the next level, these chic pink scrunchies are fuss free, easy and make up-do’s look that little bit better. 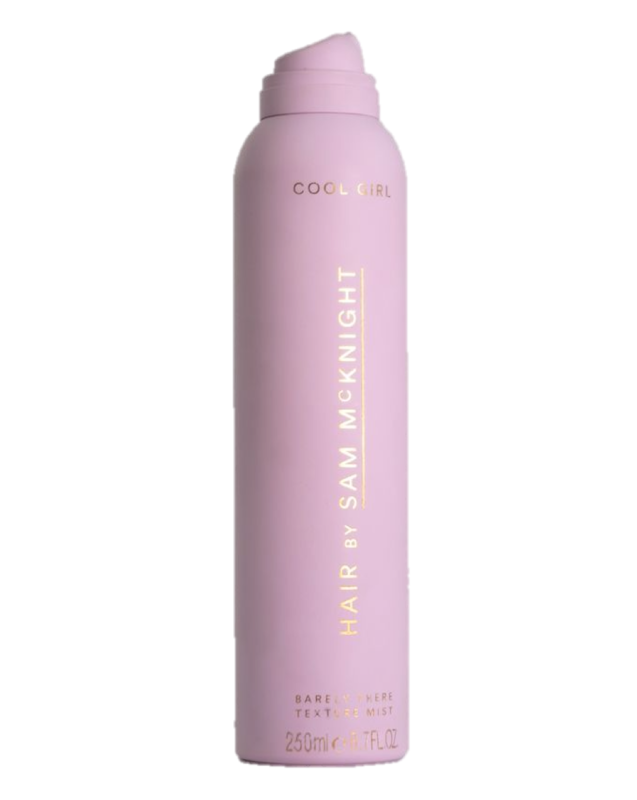 Mini Hair by Sam McKnight*: Nothing more to be said here other than that this is the BEST texture spray EVER. Go go go. Gallinée Cleansing Bar*: A cleansing treat that wraps in a perfect square and will be loved by any sensitive skinned human in your life. Omorovicza Star Face Mist*: Chic, heavenly scented and beautifully packaged, this bottle of Rose and Neroli goodness is the face mist to be buying this Christmas. 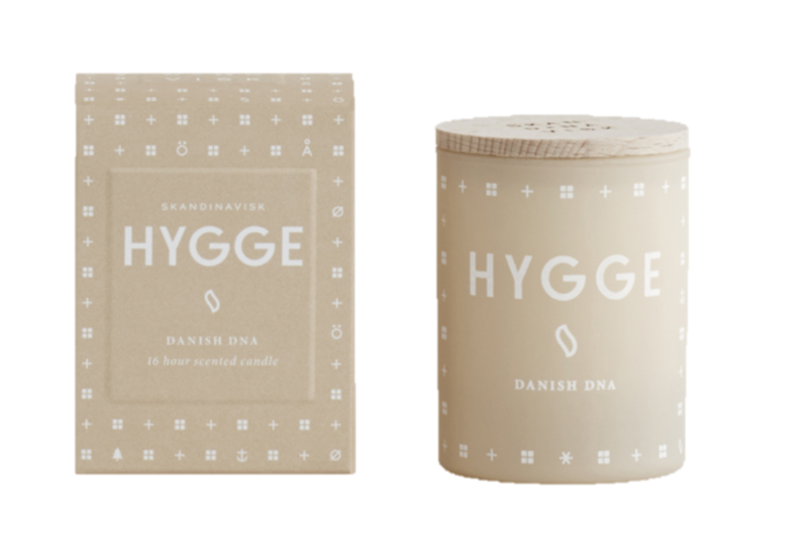 This Works Super Sleep*: An essential for everyone, whether they think they need it or not this stuff guarantees to send you off into a peaceful, deep sleep. Neals Yard Remedies to Roll*: Perfect for the traveller or to give someone the gift of relaxation and energy. These pocket sized rollerballs are great for on the go, to have by your bed or to keep you calm and relaxed where-ever you are in the world. Tom Daxon Fragrance Collection*: For those that love luxury, particularly those on the hunt of their signature scent. Neals Yard Bee Lovely Nourish & Uplift Set*: This cute little skincare house is filled with a handbag size All Over Balm and Mini Hand cream to keep skin nourished and smelling delicious on the go. I’ve added a few extras in here that you will definitely want in your stocking this year including pine forest scented candles and fresh fig scrubs.